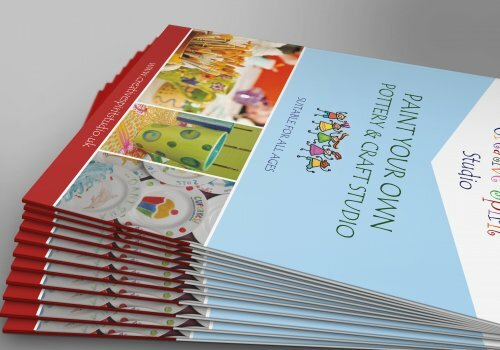 Our A5 and A4 presentation folders are printed on 400gsm silk art board either glued or interlocking, with a 3mm gutter and business card slots. Single or double sided printing is available, as well as gloss or matt lamination for a smooth professional finish. 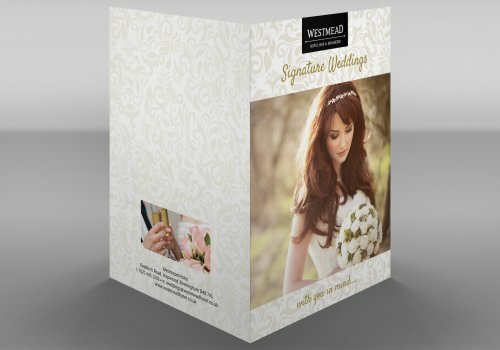 A quality well designed folder is important as it will convey a professional image for your service or product. 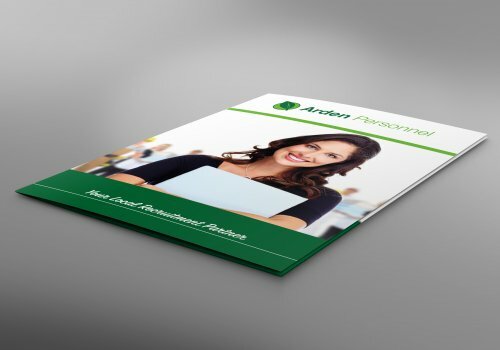 Whatever your needs, our team of graphic designers will work closely alongside you to produce an eye-catching professional folder design for your business.